This smartphone has a wide variety of image settings - you can choose one of two display modes or set up the colour rendering as you like. Smartphone's screen has an increased sensitivity mode for glove-wearing users. A notable feature for those who like to listen or to record music - Lenovo Vibe K5 Note has an enhanced quality of both playing and recording anything you want. 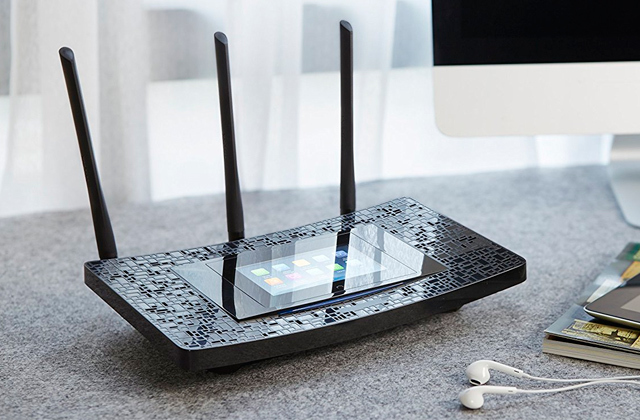 There is also an improved security system with a fingerprint scanner. The camera autofocus isn't that fast as it could be and its dynamic range is quite low. 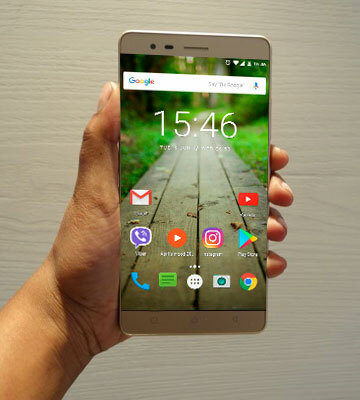 The Lenovo Vibe K5 Note is a modern and high-performing smartphone, that can be suitable almost for every person. This smartphone will surely suit the needs of those for who performance, display quality and battery capacity are important. The camera of this smartphone has a hybrid autofocus that allows taking pictures of fast-moving objects without the loss of quality. 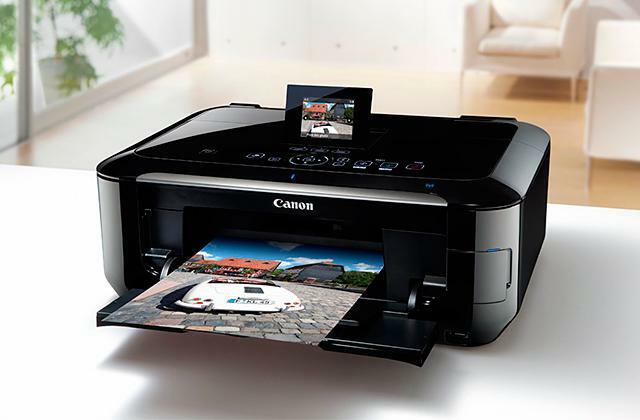 Both cameras are able to take high-quality and precise photos even in low-light conditions. There are also STAMINA and Ultra STAMINA modes that can drastically increase the on-line time of your smartphone. 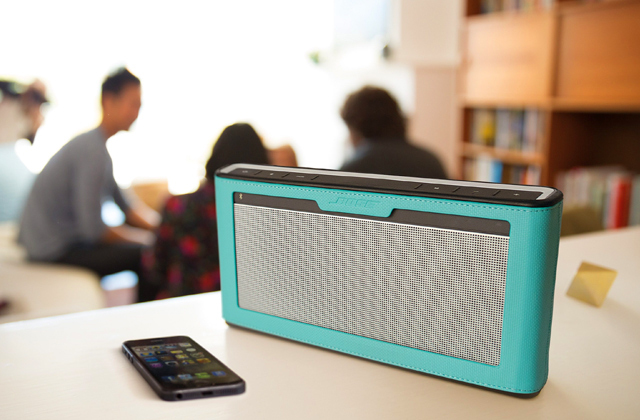 The speaker isn't loud enough. A nifty smartphone which will be suitable for those who like to take photos and/or selfies. 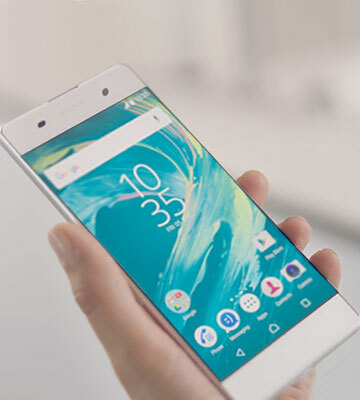 Thanks to its thin body, the Xperia XA Dual is quite a lightweight and easy-to-handle smartphone. With the help of the UCH12 charger (sold separately), you gain about 5.5 more battery hours for only 10 minutes of charging. Smart Manager gives an instant access to all the necessary information about your device, including battery status, available memory and the system security status. SuperAMOLED display has many modes and, as for sure, a power saving one. 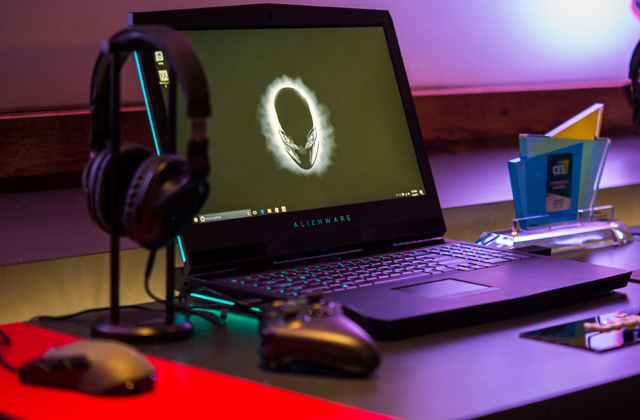 Brightness settings are unavailable when the display is set up to automatic mode. 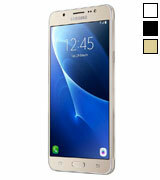 It's a typical, mediocre segment smartphone by Samsung, that has all the necessary features for your convenient usage. One of the best models, according to the balance between the price and quality. "Gestures" mode makes the smartphone usage even more comfortable than before. There is a dual LED Real Tone flash and the camera has a Laser Autofocus, that can be triggered faster than in 0.03 sec. 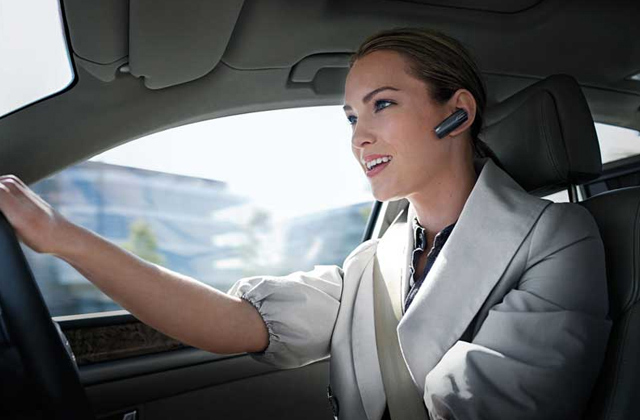 ZenMotion function allows the user to unlock the smartphone with a kind of screen gestures or a double-tap. Smartphone has an exclusive user interface called ZenUI that is very practical and convenient. Volume buttons aren't that comfortably located as they could be. 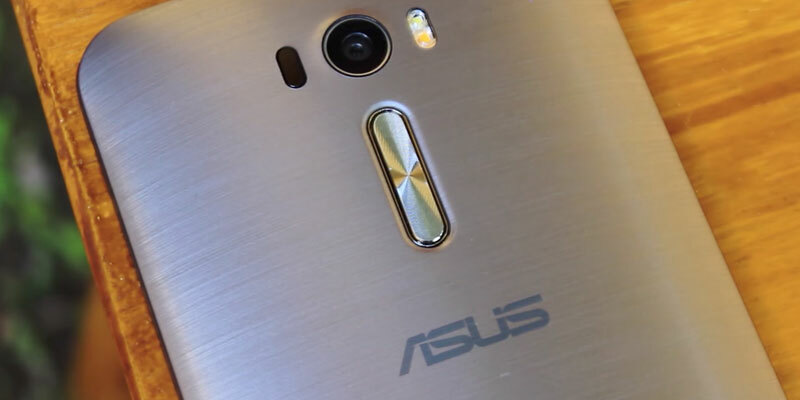 The Asus Zenfone 2 Lazer ZE601KL is a representative of the big sized screen smartphone categories. Thanks to its big display you won't feel inconvenient when watching your favourite movies, reading books and using any content you want to. This smartphone has also a quite good performance. HTC BlinkFeed gives an instant access to all the news channels with an automatic or manual refresh of every chosen information on your smartphone's home screen. You can also save a necessary information for further reading, which is carried out by the Delayed Reading function. This smartphone is a bright representative of budget smartphones segment but it doesn't make this smartphone a bad pick. 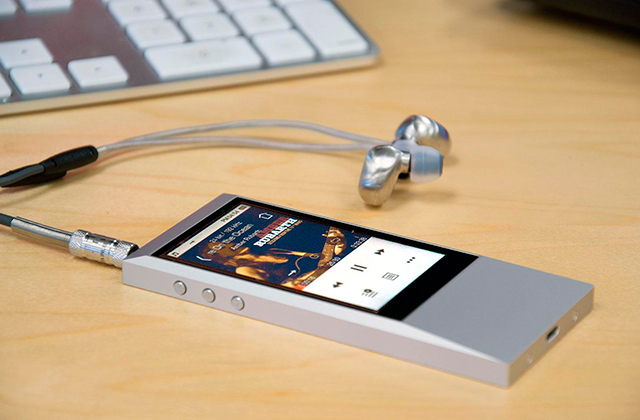 It is compact and light - a great device for communication on-line and news reading. Undoubtedly, this smartphone can make happy every video gamer thanks to its high performance. About its gaming capabilities says the Octa-core Helio P10 CPU and ARM Mali-T860 MP2 GPU along with a 4GB RAM on board. It helps the smartphone to run the most demanding games and applications with ease, while allowing the Lenovo Vibe K5 Note Smartphone to work smoothly in a multitasking mode. 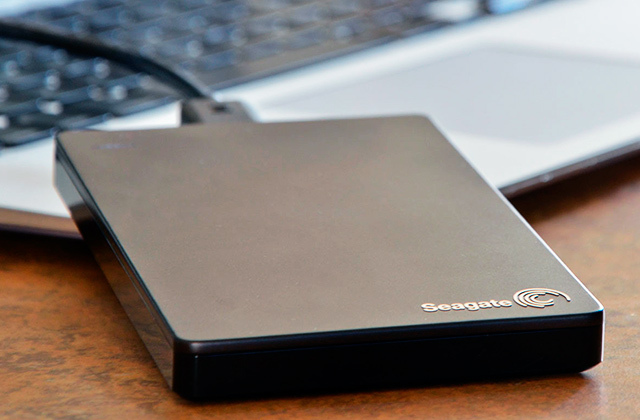 The other advantage is a fingerprint sensor, that prevents an unwanted access to your personal data. It also has a hybrid SIM-tray which allows you to use two nano-SIM cards or a single SIM with a micro SD card up to 128GB. In addition, the internal storage is 64GB, which is quite a lot. 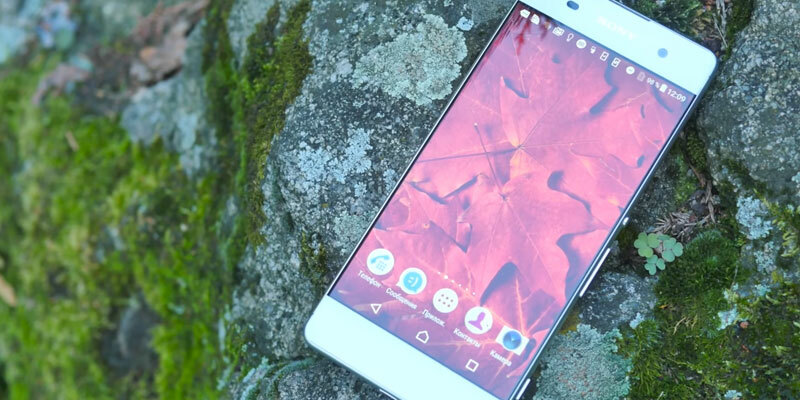 The display of this smartphone goes last but not least - it is a high-quality IPS screen with the FullHD resolution. The display is covered by a greaseproof and dirt-repellent glass with an oleophobic coating. One of the most notable features is a feasibility of choosing the most appropriate image mode and colour rendition suitable for your needs. 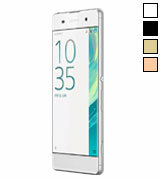 If you're looking at the Sony Xperia XA Dual you'll surely notice that the frames don't actually exist around the display, while the rounded edges smoothly go over its body. The smartphone's performance is an absolute equality to its price, which is quite fair and good. One of the key features of this model is its camera, that can make you happy with high-resolution and quality pictures. 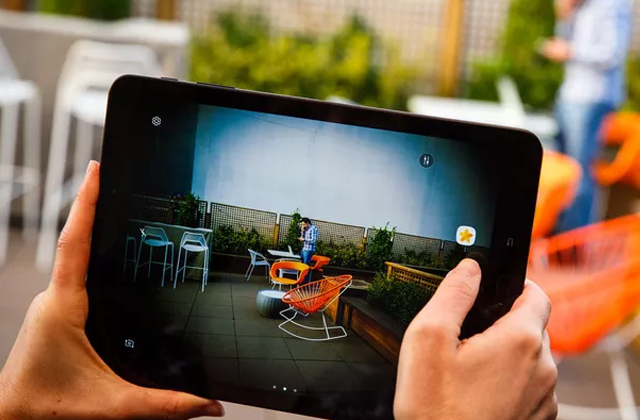 The user can access a camera mode in a second or even faster, thanks to a separate camera button which allows the user to take a bright and magnificent picture. It's also possible thanks to the camera's hybrid autofocus that will provide a high-quality photograph of moving objects. The camera can also be focused by a single tap, usable even in display's corners. The camera of the Sony Xperia XA Dual will let you take some fascinating photos even in low light conditions - you will get a precise and qualitative photo from both cameras. 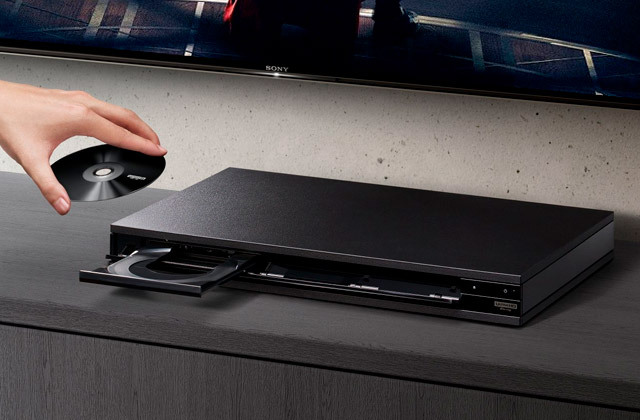 This feature is gained by highly responsive sensors, exclusively installed by Sony. 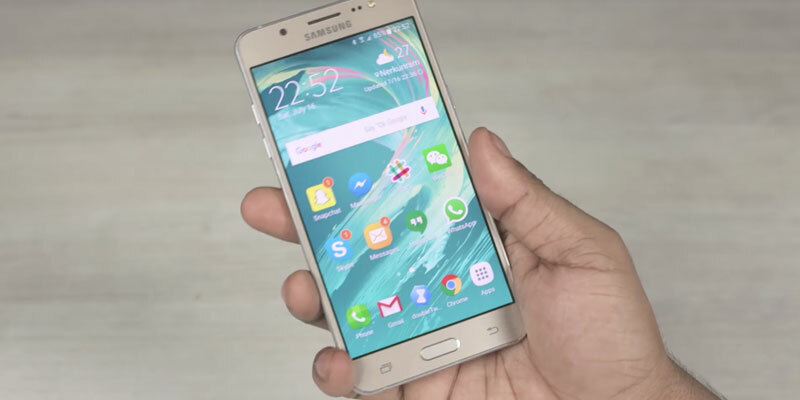 The Samsung Galaxy J5 (2016) is a better yet new version of its predecessor of 2015. It's still a fairly cheap model, but with some new positive features. First of all, we'd like to turn your attention to the body of smartphone, borders of which are made of metal. The display also has some significant improvements, for instance, it's size which grew from 5" to 5.2" in comparison to its previous version of 2015. It has a SuperAMOLED display, which is bright, colourful and readable during a sunny day. This display has good brightness settings and great angles of view so you can see everything from extreme angles and positions. According to its technical development, it is also a bit better - RAM raised from 1.5GB to 2GB while internal storage was increased twice, from 8GB to 16GB. The camera of this smartphone is also quite good, especially for its price - it will let you take good photos with a correct colour rendition. In addition, we wanted to add the feature of the front camera - it has a LED light which will be a good option for those who like to take selfies in dark places. 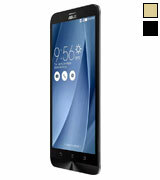 To sum up, this smartphone is a good option for this price and its characteristics are also well-balanced. 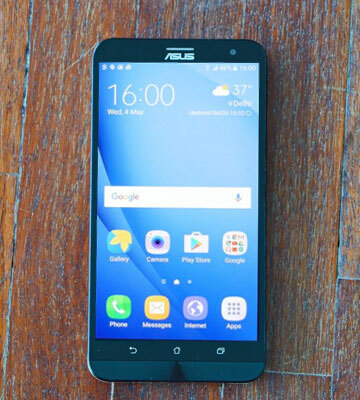 If you're looking for a good-quality alternative to expensive smartphones, which will suit your needs and won't be that pricey, then your choice is the Asus Zenfone 2 Laser. It has a great performance, awesome camera, and a really good display. For this cheap, you'll get a smartphone boarded with an Octa-Core Snapdragon 616 CPU, Adreno 405 GPU and 3 GB RAM which will be absolutely enough to run some "heavy" games, applications and so on. The screen of this smartphone should be highlighted as for sure - it's a 6" FullHD display which will eventually let you watch your favourite TV-shows, movies with a great comfort. This smartphone has also an outstanding capability of taking photos since it has two cameras, whereas the main camera is 8MP and the front camera 5MP. The main camera has a noticeable feature - it has a laser autofocus technology which is able to fasten focus to less than 0.03 of a second. An internal battery with a capacity of 3000mAh makes this smartphone's living for about one or more days, which is quite precious. But surely, you should remember that watching FullHD content and playing all day long with a full-brightness mode turned on will drastically decrease the time before the next charge is needed. 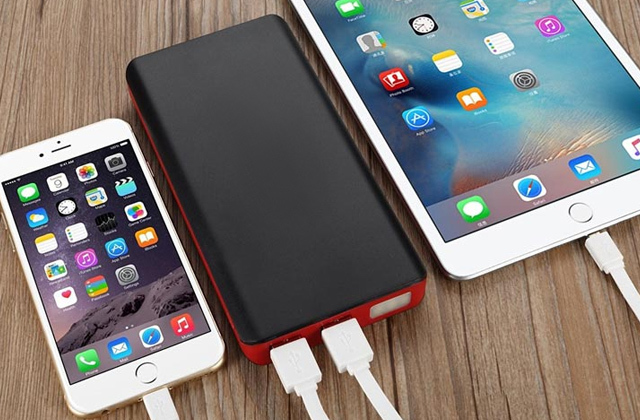 That's why we'd like to recommend you to purchase a power bank to keep always at hand. 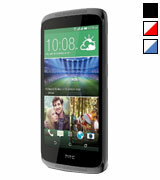 Some folks say that the HTC Desire 526G Plus is a budget segment smartphone, and they're right. 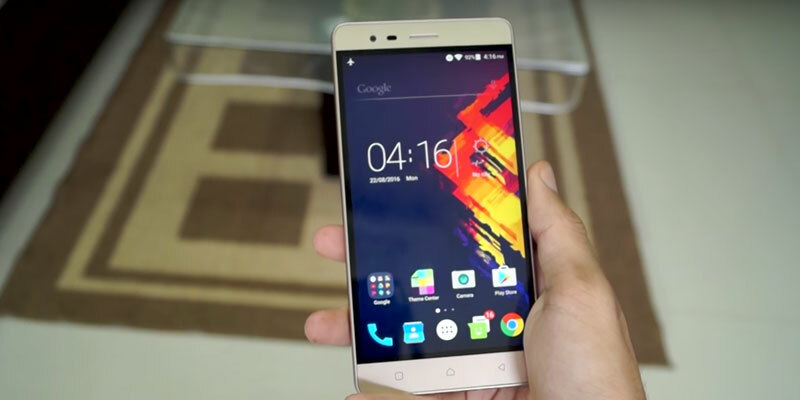 But, if we talk about this smartphone, its price comes as a great advantage. Don't jump to kinda hasty conclusions, since there will always be those who aren't looking for the best gaming smartphone or a phone with a top-world-camera. 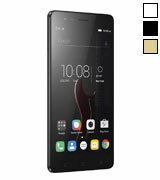 Purchasing this smartphone, you'll have no problems with having social networks chats, watching videos or uploading your photos to Instagram. Quad-core CPU and 1GB RAM are absolutely enough for these needs. This smartphone supports a dual micro-SIM and has an internal storage of 16GB, which is quite a lot. 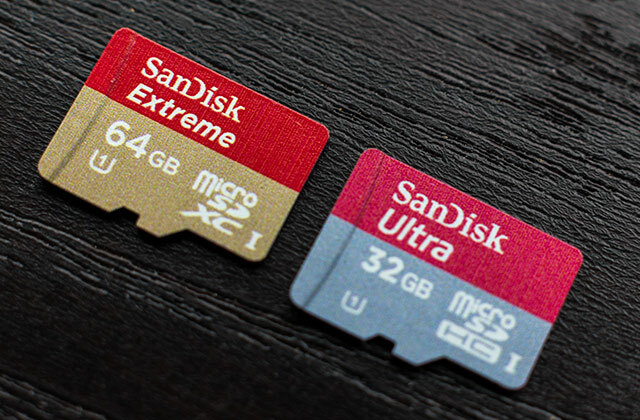 However, if you feel like you need more, then you can extend the memory up to 32GB using a MicroSD card. 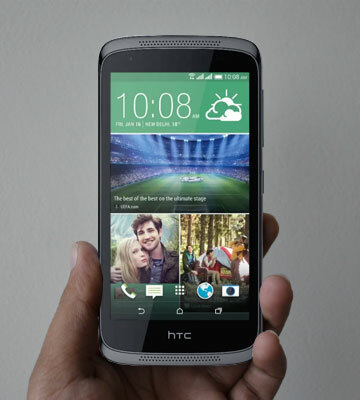 The HTC Desire 526G has a 4.7" display and will easily fit any hand. Despite its low price, it has two cameras, like all those expensive ones. 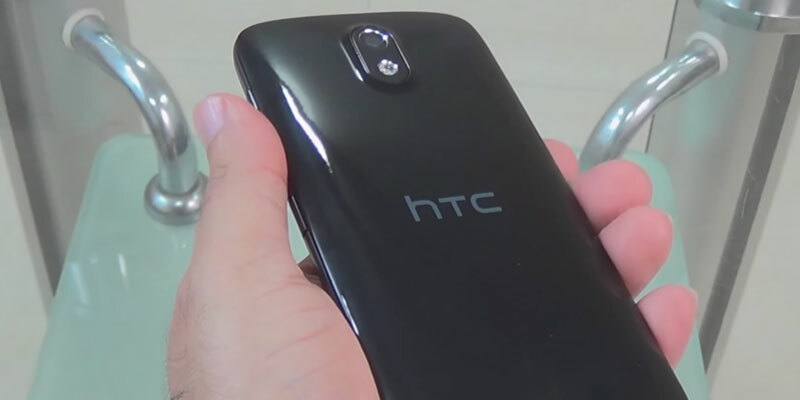 One of the peculiarities of this smartphone is the feature, called HTC BlinkFeed which will show you up-to-date news, social network messages and so on - you can add there anything you like. Thanks to this feature you'll be in touch with any of your accounts, news, favourite channels and whatever you want to for 24/7/365. Your feed will be updated both manually and automatically and you will also be able to access the uploaded information even without a network connection thanks to the Delayed Reading feature. Nowadays smartphones became an essential attribute of any modern person. 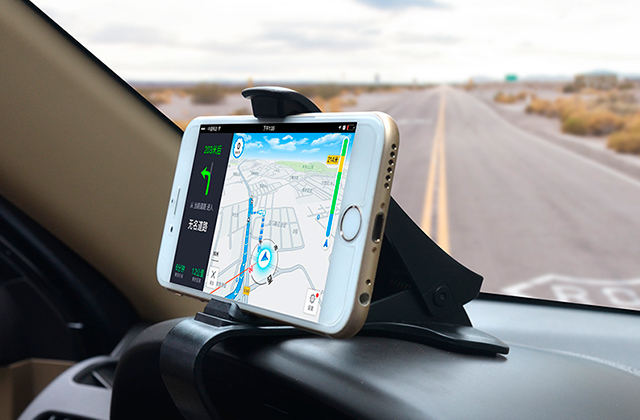 In addition to the direct purpose, which is telephone communications, the smartphone allows the user to watch movies, listen to music, browse the internet, take photos, track the location, build maps, play video games and so and so forth. A modern smartphone can cope with almost any task, like your laptop or PC, and sometimes, even more, thanks to powerful processors, high-quality displays and internal memory. The smartphone management can be based on different operational systems, opening up for you lots of opportunities and functions. There are thousands of models available out there. They all drastically differ in price and specifications. Well, for this review, we've decided to pick some the most viable and interesting smartphones in the 15,000 rupees segment while providing the help you may probably need when making your choice. 3. Melanie Pinola How to Choose the Best Smartphone for Work, Lifewire. April 20, 2017. 4. 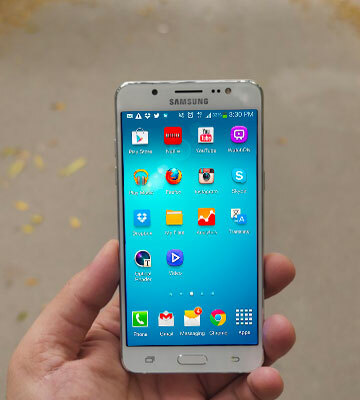 Savio DSouza Guide: Choose the right smartphone, GadgetsNow. February 9, 2014.